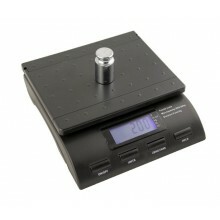 Scales.net is an Atlanta based national seller of Industrial, Commercial, Home & Kitchen Scales, Lab Balances and Scales Parts & Accessories. We pride ourselves in having an experienced, courteous and knowledgeable staff to provide you with the best expert advice in Digital Scale products. 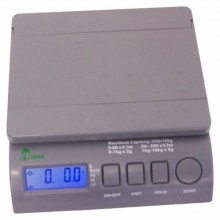 Scales.net is a service of American Weigh Scales, Inc.
© 2014 Scales.net. All Rights Reserved.